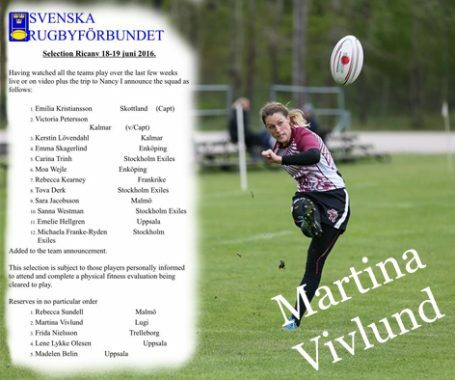 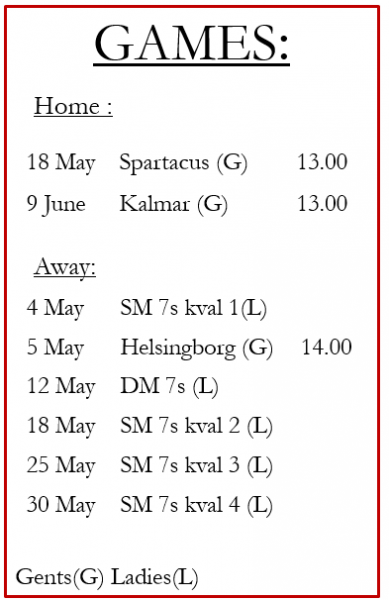 The club would like to congratulate on her selection as a reserve for the Swedish Ladies 7s squad for round 1 of the European Championships to be held in Ricany, Czech Republic next month. 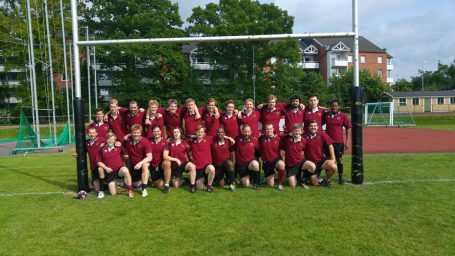 Good luck to everyone involved! 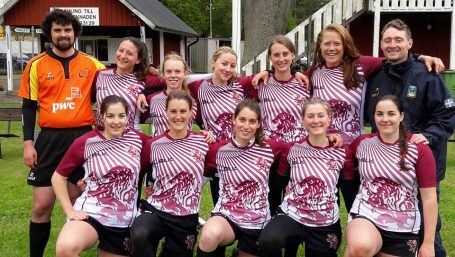 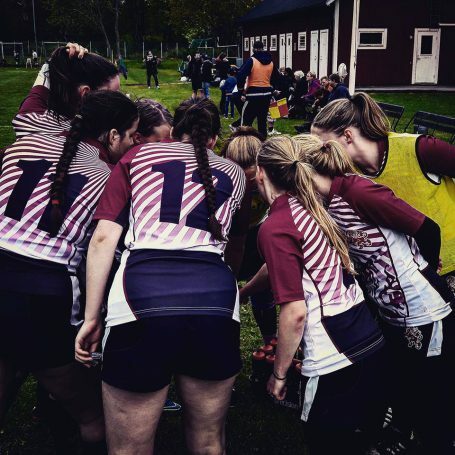 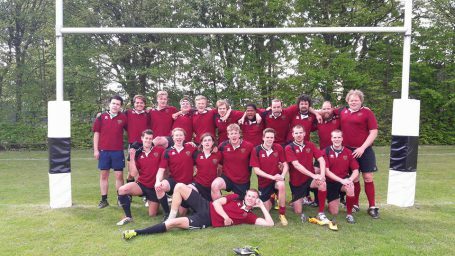 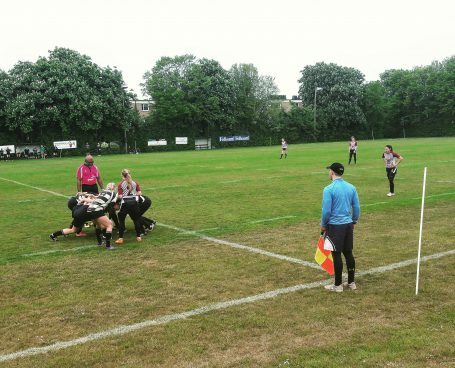 This entry was posted in News, Women's Team and tagged 7s, EM, lund, rugby, rugby7s, Sweden, worldrugby on May 24, 2016 by Ross.